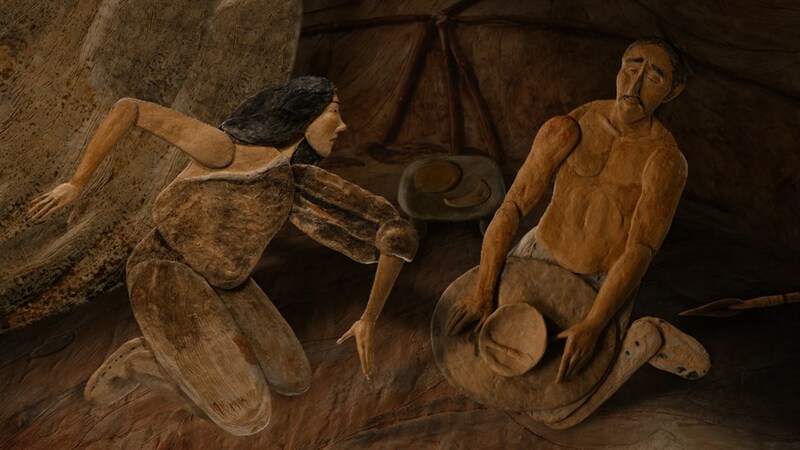 From the acclaimed Russian-Indigenous director of The Tundra Book (2011) comes a new feature, the story of Inuit and Chukchi hunters who live along the Bering Strait in the far east of Russia. 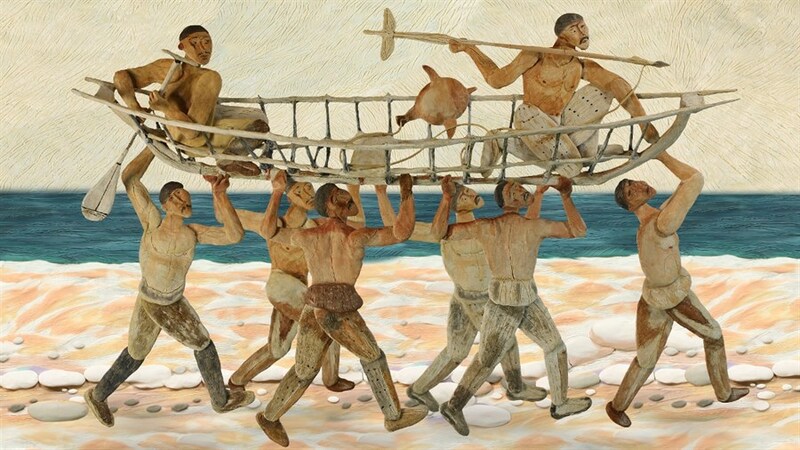 Through epic storytelling, breathtaking cinematography and a complex and mesmerizing soundtrack, the story of the traditional sea hunters' journey unfolds over a vibrant ecosystem rich with wildlife. 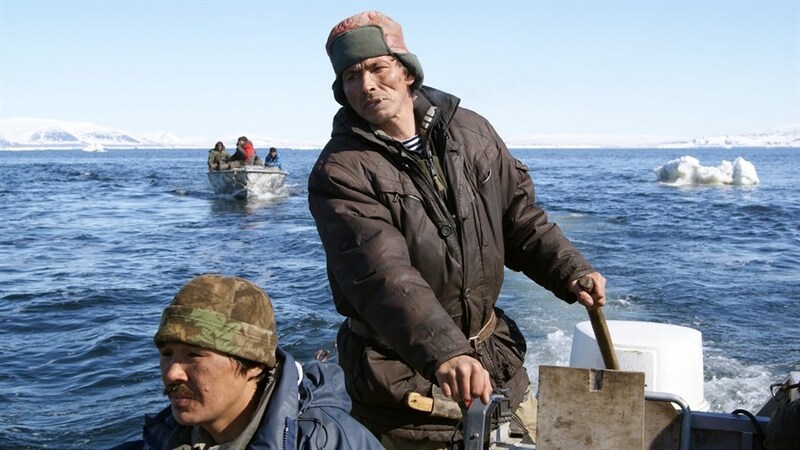 Community leader Alexei and Elder Alexander are at the centre of the film as they set out to sea on their traditional sea hunt. 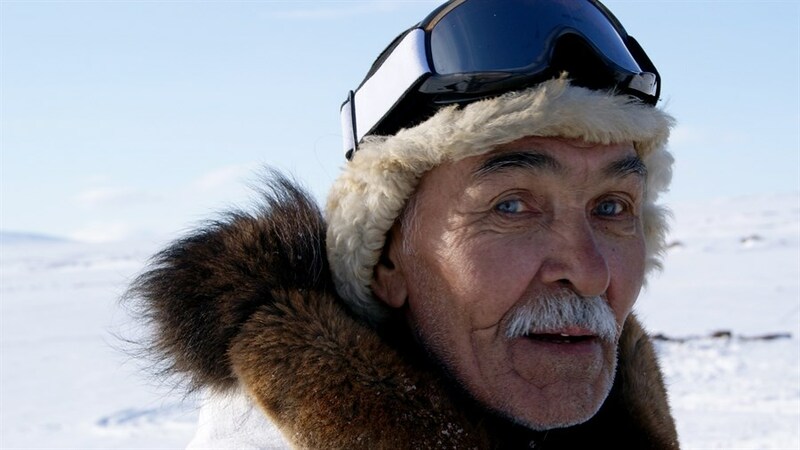 For the Inuit and Chukchi, the hunt for marine mammals (whales, walruses and seals) has been a foundation of their culture since time immemorial and an important way of providing for their families. In the face of relentless climate change, Alexei and Alexander struggle to keep this crucial knowledge nowadays. 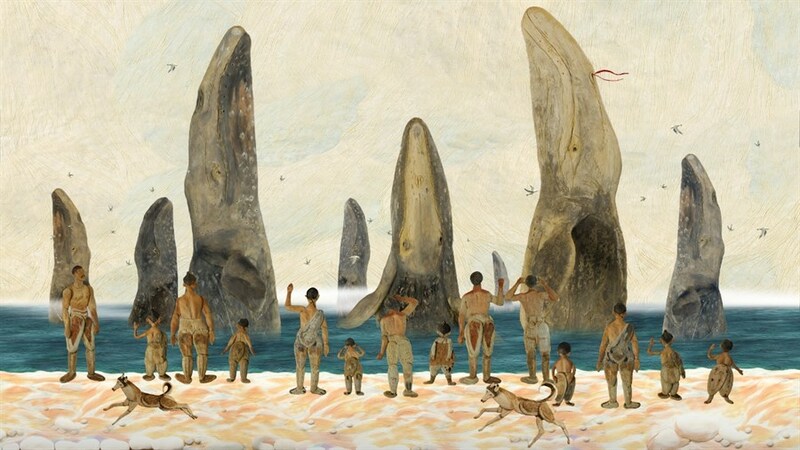 Woven throughout the film, vivid animation tells the story of the birth of the whale, seamlessly blending with the past, present and future of the Indigenous people of the Bering Strait.